Well hey there Kickflip, welcome to the community. So your really good at GH3? how many songs on each level (easy medium hard and expert) have you done? hey people my name is ace...obveously srry i cant spell well lol but i am fun! welcome to the community, Ace hope u stick around here 4 a while! Hey there. You could have made your own thread to introduce yourself, but ths is fine. 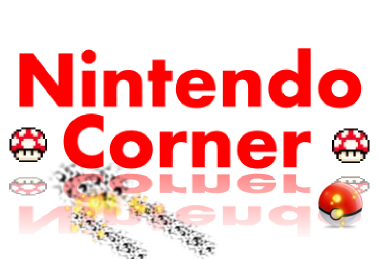 Hey Nick, and welcome to Nintendo Corner. Hope to see you around. I just wanted to say to all future new comers, you can make your own thread, you don't jave to post in this introduction thread. Kickflip made this one to tell us about himself, and people just latched onto it. You can all make your own introdution thread.